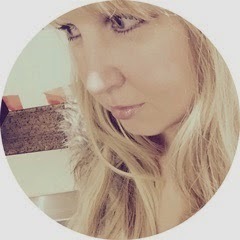 The Blonde Blogger: Moms Know Best! As a mother, I have always looked to my fellow moms when it comes to getting the best advice for raising my children. From sleep issues, to toilet training, illness and more, my mom friends have always been my best source for help. 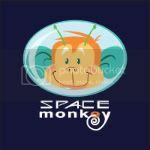 There are times, however, that us moms are facing an issue that our friends do not have experience with. Or, we may just want a quick and easy solution, or are too embarrassed to ask a certain question. Mamapedia is the perfect solution! This one-stop portal of wisdom enables you to search for answers to whatever questions are on your mind. For example, I just popped on over to Mamapedia and read about a first crush in first grade, making your own baby food, and even advice on self-tanners for the moms. Imagine being able to hang out with your most fun and wisest mom friends to talk about whatever is on your mind, without having to leave your home or even change out of your pajamas! 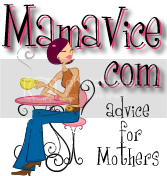 That's what Mamapedia does for us mothers and it's a wonderful resource. Mamapedia brings millions of women together online so we can help each other tackle those difficult parenting questions or even just give recommendations on our favorite pediatricians, playgroups, and kid-friendly restaurants. 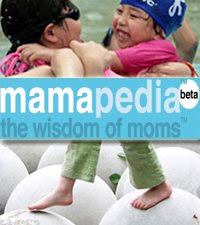 Stop on by Mamapedia today and take advantage of the collective wisdom of mothers everywhere!